← Mysteries Are Unfolding at Firdemonte Press! Firdemonte Press has published two new children’s photo books! 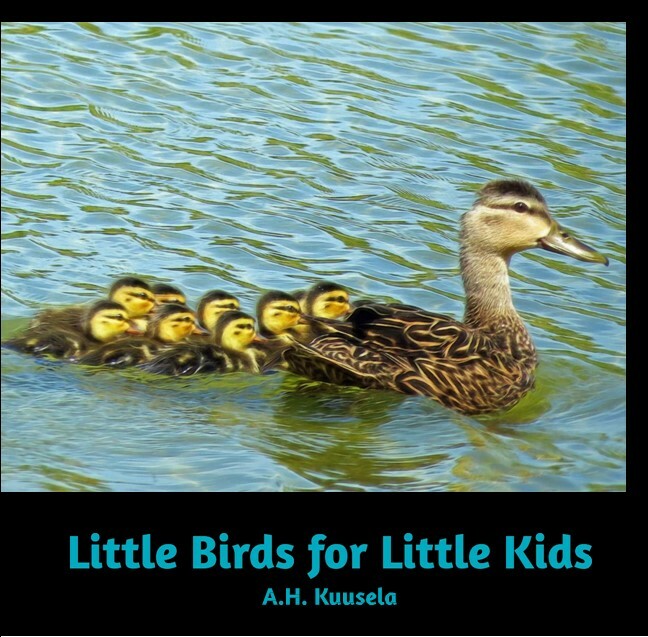 The first book, Little Birds for Little Kids , is designed for toddlers to KG age children and introduces baby birds and juveniles in large high quality color photos with a fun narrative. It is currently available on Blurb.com as a small square softcover. You can preview it by clicking the link above. 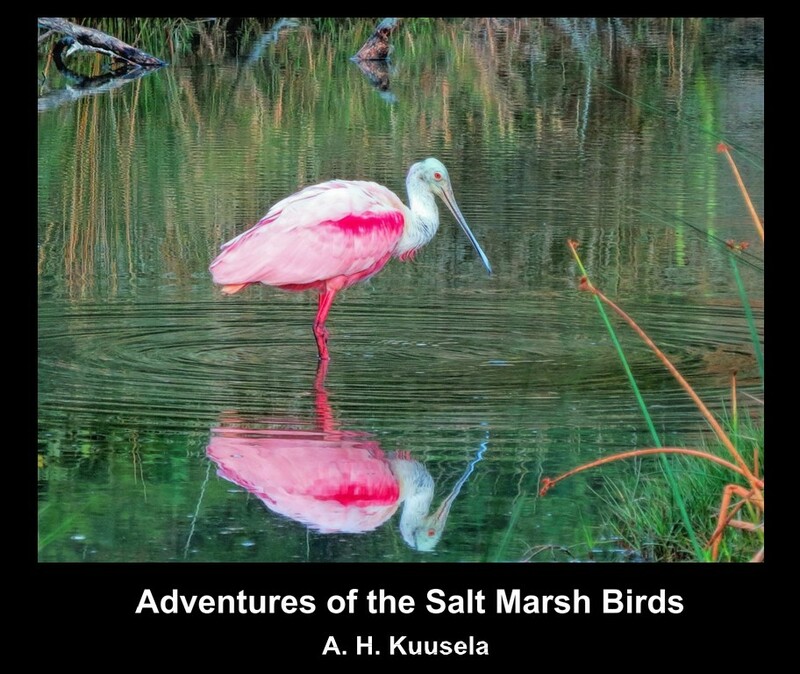 The second book, Adventures of the Salt Marsh Birds, is intended for bigger kids, from KG through Elementary school levels. It follows birds around the salt marsh where they live and introduces kids to the world of Ospreys, Spoonbills, Herons, Ducks, Owls and many other birds through almost 50 high quality photos. It is available in landscape softcover on Blurb.com, and you can preview it by clicking the link above. These small books are great stocking stuffers for your kids or grandkids. They will learn to appreciate nature and the beauty of the avian world at an early age through these colorful feathered friends. Should you want to buy these books in hardcover with an image wrap, please contact us by email. 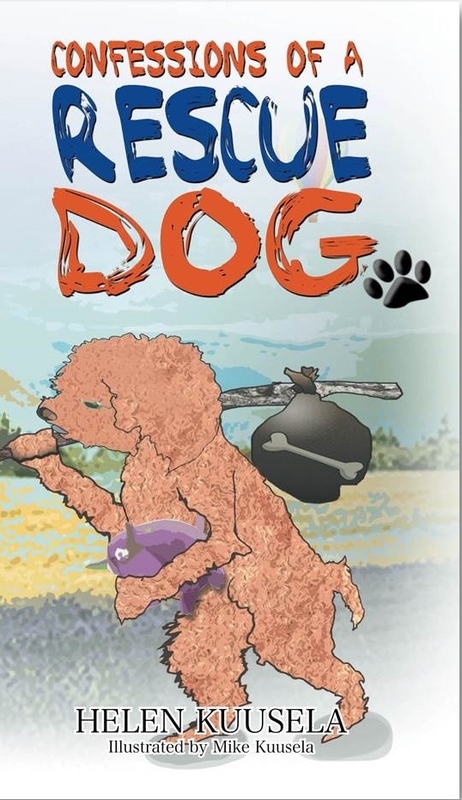 New editions of these books will be available as interactive e-books on Kindle and as illustrated paperback books on Amazon before the holidays. They will be more affordable than these printed photobooks now sold at production price in the Blurb bookstore. Please stay tuned and take a peek! I looked at some of the inside pictures. They are so cute and the writing fits so well. You did a great job!